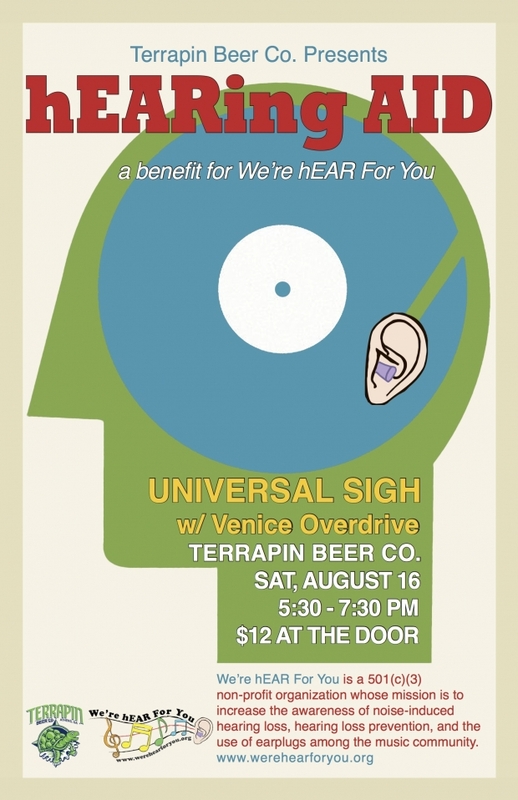 Come out to the Terrapin Brewery Saturday, August 16th for a night full of fun, music & beer to support our cause! Arrive early to get your limited edition We’re hEAR For You/ Terrapin pint glass! 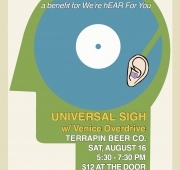 We’ll have music from Universal Sigh and Venice Overdrive.